This was such an awesome thing to spot while out on an evening photowalk. 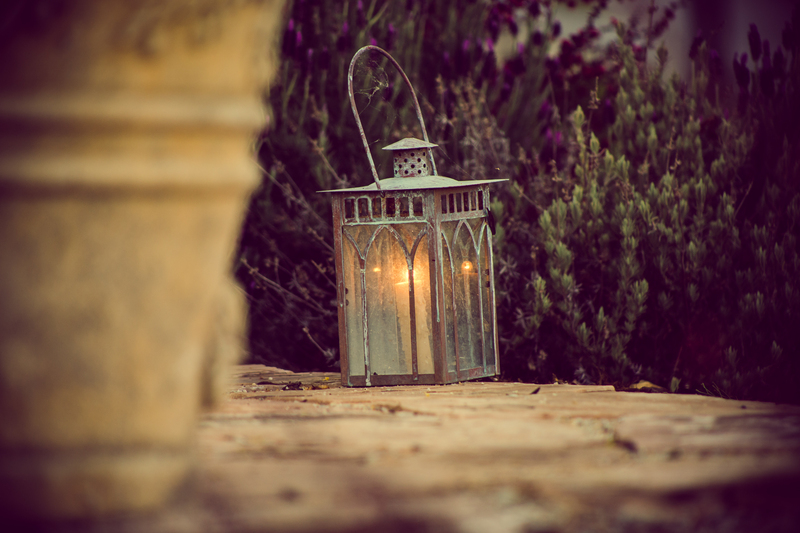 It’s serene and peaceful, but it also leaves me wondering… A lit candle carries much weight as a symbol for many people. Is it out there as a wish? Perhaps in remembrance of someone? Or is it just a simple, pleasant decoration? Whatever it means, it sure makes for a mighty fine photograph.